Vienna Shares to host a Fair Fashion Show on 24 February, as part of the Circular Fashion Week organized by ARA Innovation Space. Buying new clothes is now cheaper and easier than ever, at least in the better-off parts of the world. We are constantly encouraged to keep up with the trends, and it can be oh so hard to resist those shiny shop windows and “incredible” sales. But have you ever wondered what effects this fast and ever-growing clothing consumption has beyond those on your wallet and closet space? Not really? Or do you already know about the evils of the global garment industry, but are not sure what you can do about it? Whatever the case, the upcoming Circular Fashion Week is just the event for you! 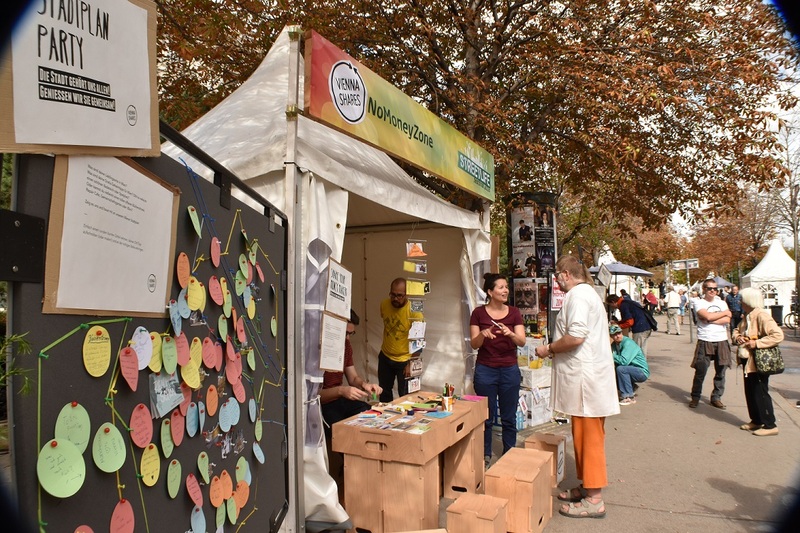 From 19 to 24 February, at Angewandte Innovation Lab, you will have the chance to learn about the negative environmental impact of textile waste, the exploitative practices of the textile and garment industry, and about locally available alternatives and more sustainable ways of doing fashion. Read on for a snapshot of the programme! “The True Cost” – see this documentary to find out how the global apparel industry works and about the working and living conditions of the people who make our clothes. The film will be screened on 20 February and you can get tickets here (don’t worry, it’s for free!). “Towards a circular fashion industry” talk – on 21 February, you’ll be able to hear experts present on the topics of textile waste, textile recycling opportunities and textile innovations, and join the discussion afterwards. Register here. Fashion Repair Café – bring your old clothes that need mending or changing, and breathe new life into them! There will be sewing machines on site, along with tips and support. A workshop will also teach you how to make decorative “Flick-Flecken” to cover stains on your clothing. The Fashion Repair Café is hosted by Esther Weinberger and Maria Sulzer from Klamottenkunst, and has two dates, 19 and 23 February. If you have clothes you’d like to give away and exchange, join the Kleidertausch on 20 February. 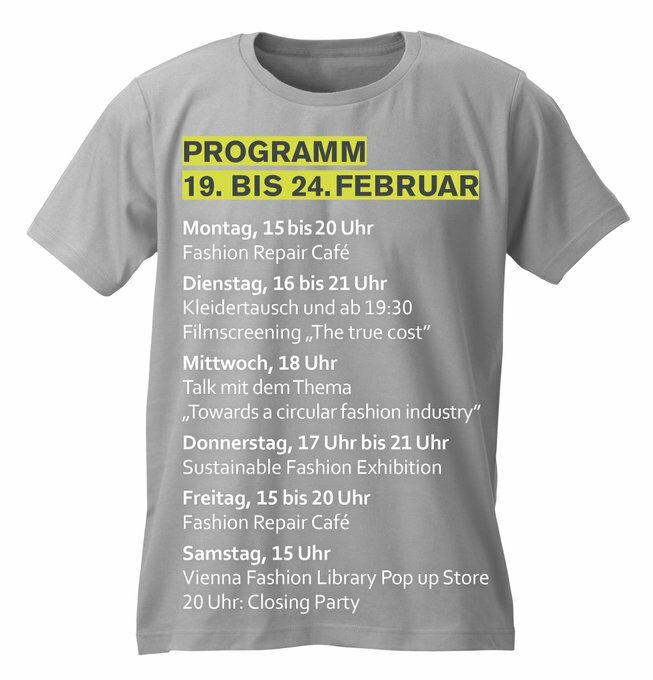 You can also rent out outfits from the Vienna Fashion Library Pop up Store on the 24 February. The pop-up store is set up by Endlos Fesch, Vienna’s very first Fashion Library. 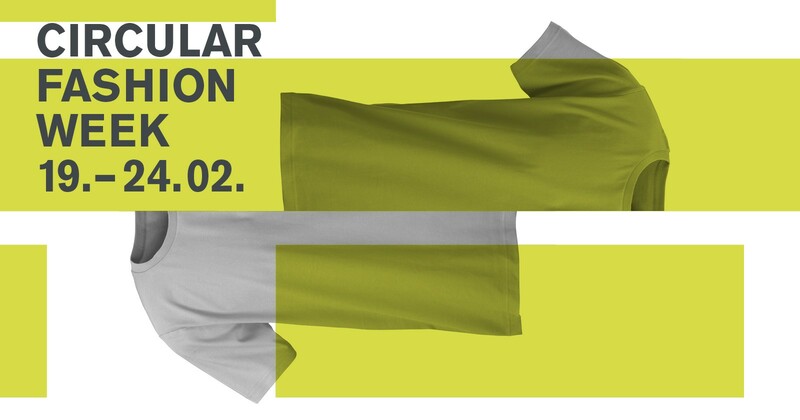 In case you’d still like to buy new clothes occasionally, visit the “Sustainable Fashion Exhibition” on 22 February to get to know sustainable designers with innovative ideas and have a look at some of their collections. Finally, on the evening of 24 February, join us for the Fair Fashion Show and closing party. Your very own Vienna Shares brings you a fashion show showcasing clothing from sustainable clothing stores and designers in Vienna! We would like to introduce you to a more just and environmentally conscious alternative to the fast fashion industry. 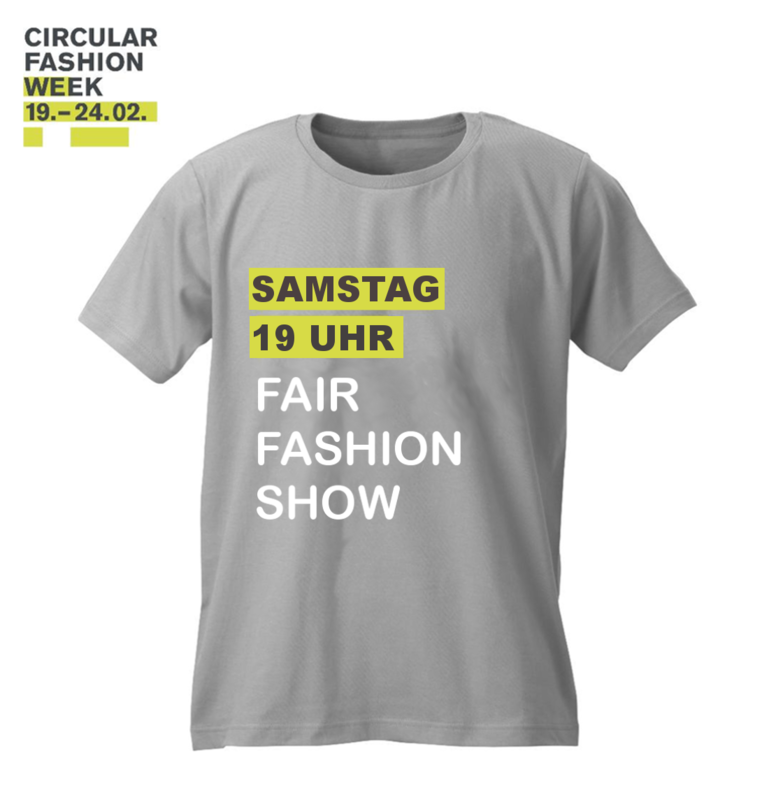 The Circular Fashion Week is organized by ARA Innovation Space, a project by Altstoff Recycling Austria AG, in cooperation with the University for Applied Arts and the Technical University Vienna. Stay tuned for more exciting projects from them in the coming months!